Once again last year we lost great talents from every precinct of the literary world. Here is a selective compendium of the how a few of them lived, when they died, and the books they left behind. 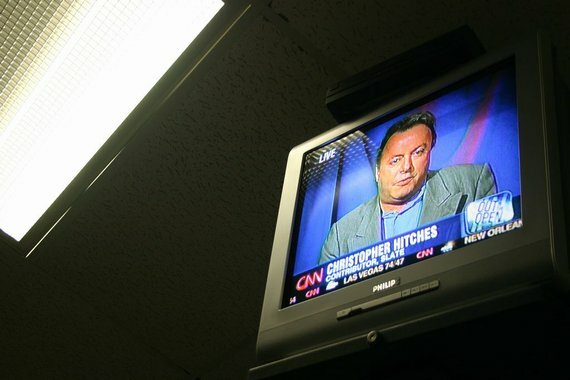 Hitchens “was not great”, and there’s nothing heroic about arrogance and lazy scholarship. Hitchens was, in fact, great. He was brilliant, provocative, learned and humane. I feel like I have lost a friend, although I never met him. I envy Mark O’Connell for having had the opportunity of interviewing him. Hitch-22 and God is not Great are works of the highest order. at least a mention in your piece of C.H.